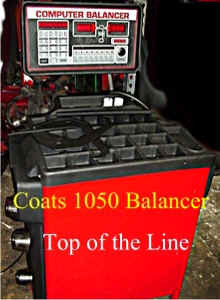 Coats top of the line balancer. Automatic data input. Dual operator controls. built in self calibration. 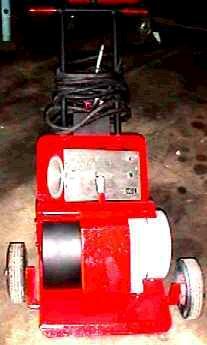 Available in single or three phase 220 volt. 1.5 H.P. Direct drive motor, no belts. 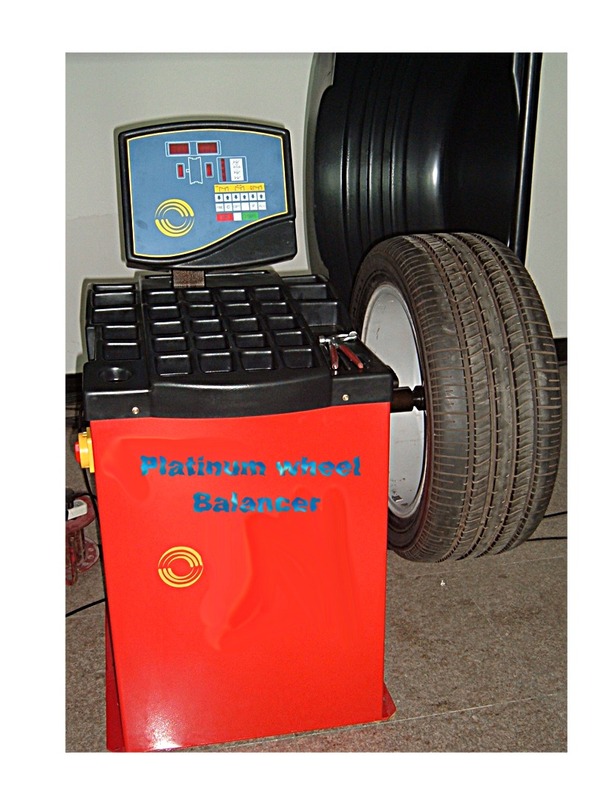 four different alloy wheel balancing modes. Enhanced automatic calibration. Key in the rim width, touch the distance gauge to the wheel and lower the hood. five seconds later, the wheel stops at top dead center for the outer weight: a quick roll until the indicator light flashes then affix the inner weight. Job done. Tire diameter up to 40"
Rim width 2" to 19.9"
Rim diameter 8" to 29.9"
Max. tire weight 150 lbs. Real-time 3-D animated graphics and visual cues promote proper balancing techniques and faster floor-to-floor times. Static on Screen TM, a simultaneous display of static and dynamic data, identifies any excess residual static imbalance. The XR1750 wheel balancer machines features a touch less digital data collection system that takes the measurements for the technician. There’s also a direct Tape-A-Weight locator and a best in class behind the the spoke mode for balancing today’s more complex wheel designs. In fact, the XR1750 can do most Tape-A-Weight balances in just one spin. Every step of technician activity has been carefully planned for speed and accuracy. The XR1750 has a slide nut for faster mounting, automatic starting when the hood is dropped, video and sound indications of when the weight is properly positioned, and even a complete onboard training mode. 3-D and 2-D modes. Provides clear directions and operator prompts for easy balancing. Simultaneous display of static and dynamic data identifies any excess residual static imbalance. Clamps wheel into stable position for easy weight placement. Simple numbered button system speeds technician input and mode selection. 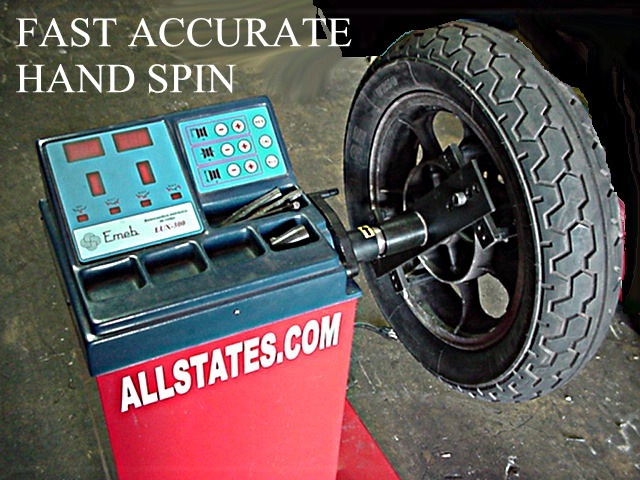 No need to move to tire changer for rotate and balance jobs. Adjust tire inflation at the balancer. Auto A&D arm and available touch less digital sensor system collects parameters for analyzing balance. Drop the hood and the balancer begins its cycle. Puts most commonly used accessories right at the technician’s fingertips. Eliminates guesswork. Can do most Tape-A-Weights in just one spin. Several alloy options, behind the spoke (the best in class), plus patch balance and PAX. CD-ROM with XR 1800 video overview, plus information on all Coats' balancers and key accessories. Brand new models are also available. Call for lowest prices. 1004 in stock The 1004 is obsolete, but we have several for parts. 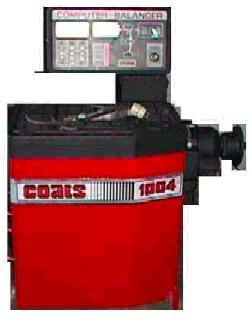 Famous Coats 1001 Computer Wheel Balancer. Known for it's durability and accuracy. Available in single phase 220 volts or 3 phase 22o volts. $1,500.00 3 Phase and $1,600.00 in single phase. refurbishes and ready to use. with very little use on it. Includes cones and standard warranty. 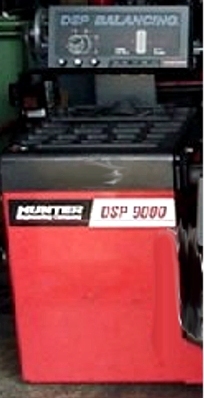 HUNTER LARGE TRUCK SPINNER AND STROBE LIGHT IN STOCK. 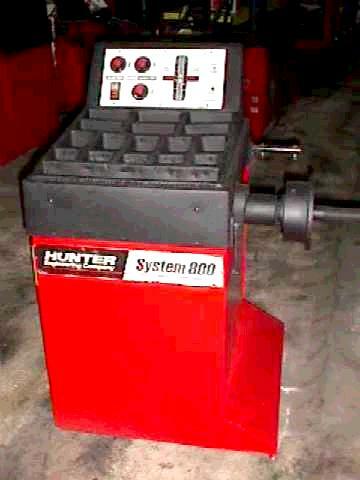 Hoffman® Finish Balancer. Use it ON-The-Car to fine tune any balance job. 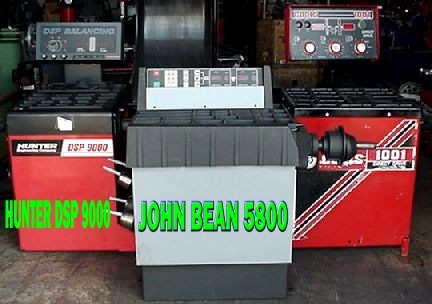 used to correct any problem wheels or specialty wheels. This machine is in very nice original condition. shows very little wear and tear. Easy to operate. 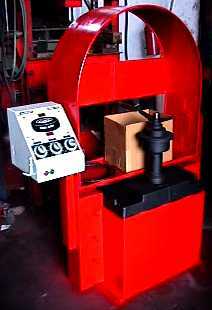 Built by "Hoffman", the inventor of fine computerized wheel balancers. Includes many accessories. 220 volt, one phase power. Sit on it and operate the spinner against the tire. Original paint and finish as pictured. Includes instruction book. Includes remote and connection cables.